A visionary climber of the sort that comes along only once in a generation. In Alone on the Wall, Honnold recounts the seven most astonishing climbing achievements so far in his meteoric and still-evolving career. He narrates the drama of each climb, along with reflective passages that illuminate the inner workings of his highly perceptive and discerning mind. 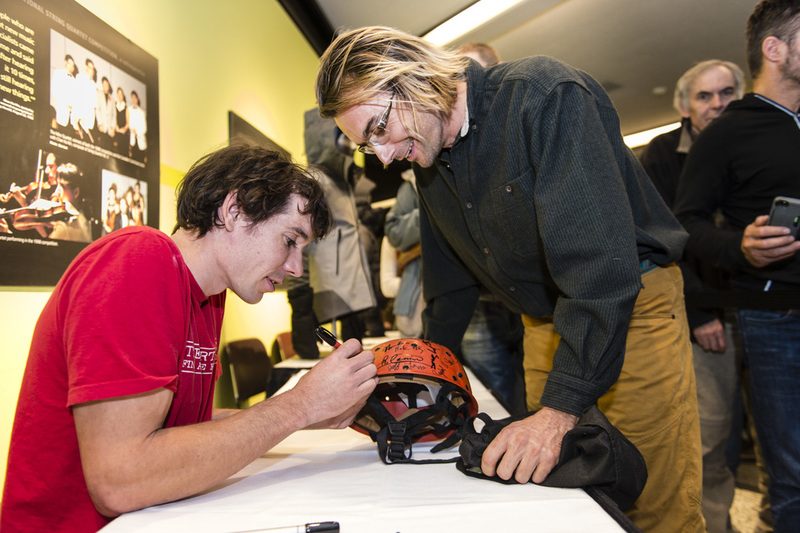 We share in the jitters and excitements he feels waking in his van (where he lives full time) before a climb; we see him self-criticize in his climbing journal (a veritable bible for students of the sport); and we learn his secrets to managing fear―his most enviable talent. 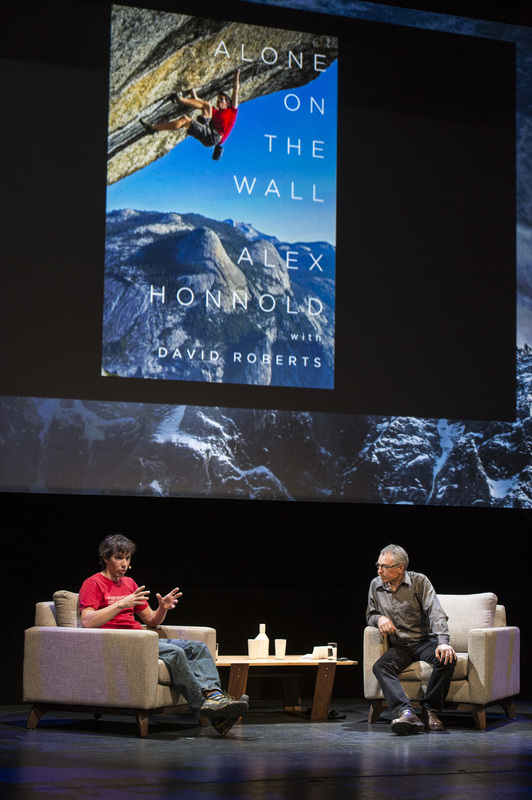 Veteran climber and award-winning author David Roberts writes part of each chapter in his own voice, and he calls on other climbers and the sport’s storied past to put Alex's tremendous accomplishments in perspective.